Look how much fun we had in Bristol! 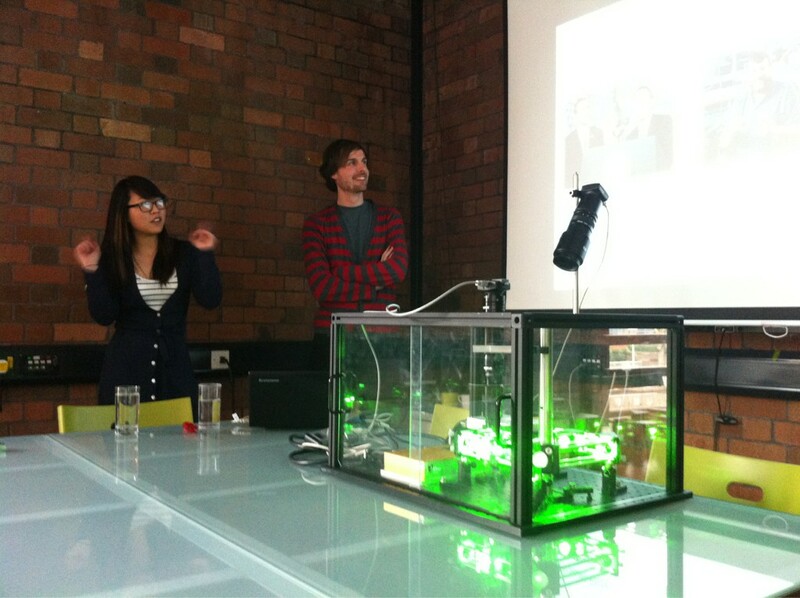 Thank you to the people at Pervasive Media (http://www.pmstudio.co.uk/) for hosting us, we met loads of interesting people. We had an amazing day at Oxfordshire Science Festival on March 3rd, Lia got so excited she slapped herself in the face! 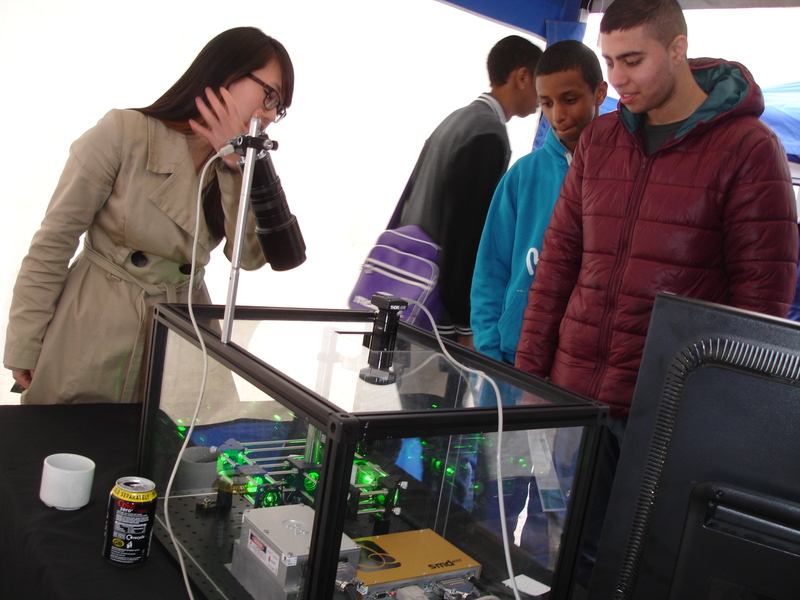 The public were fascinated by the power of light to levitate things, and we had great fun trying to take the bafflement out of Quantum Mechanics! More images on the pictures page.